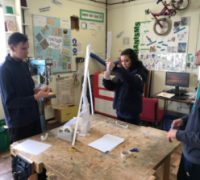 Led by Buckinghamshire County Council and supported by TLN, the Buckinghamshire Schools Linking Programme has been running since 2009; we feel this is an amazing project and without exception it has never failed to produce wonderful outcomes for our pupils, teachers, schools and communities. This year we have recruited seven more schools to the Programme; we have some schools linking two classes, which is a first for us! We are also very pleased to have our first primary and special school link and some schools using Skype and video chatting to connect pupils. Currently, we link 24 classes from 22 schools, successfully linking over 583 students from primary, mainstream and special schools. Schools travel to neutral venues, including local secondary schools, forest schools and outdoor spaces. £400 per pair of schools is offered to help them take part in the project. 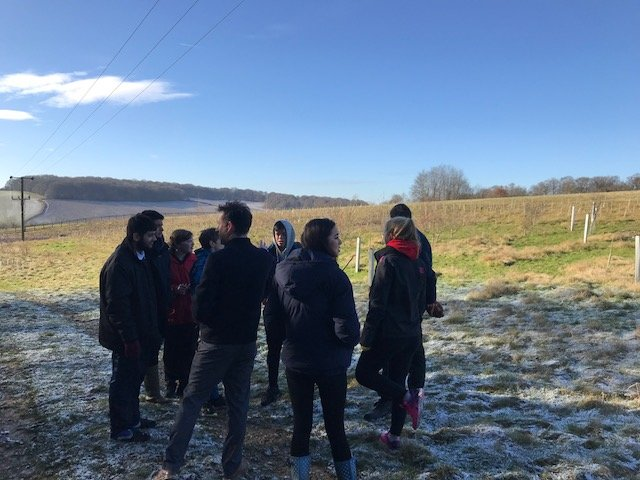 During the course of the last year, five Year 12 students from Dr Challoner’s Grammar School participated in a number of events with Year 11 students from Stony Dean School in Amersham, Buckinghamshire. This included tree planting together as part of a link day. 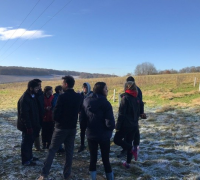 Reflecting on their linking experience, students from Dr Challoner’s Grammar School have worked in collaboration to write an article on their time spent with Stony Dean students. “Our experience of the project enabled us to meet new people and to develop our social skills. 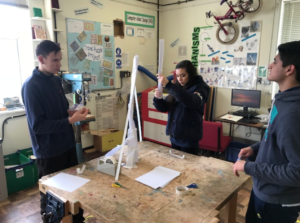 We learnt how to work well together in a team in outdoor activities, which also helped us to understand what is involved in some of the tasks that the Council undertakes. Lastly, and importantly, we made new friendships, had fun and enjoyed ourselves very much”.